Do all children have a fascination with lighthouses? Is it the Rapunzel-esque structure – that tall cylindrical height forging above the wild whipping waves? Or perhaps the power of the light beam, stretching for miles across a wide expansive sea? Or the image of the lighthouse keeper him or herself, spending long lonely hours tramping up and down the spiralling stairs, polishing the glass and ensuring safety for all who travel near? From the picturebook series The Lighthouse Keeper by Ronda and David Armitage, to Emma Carroll’s Letters from the Lighthouse, to more grown up fiction by Sarah Moss (Signs for Lost Children and its protagonist, the wonderfully contained Tom Cavendish) to The Light Between the Oceans by ME Stedman, the romanticism of the lighthouse has never been far from fiction. But what about non-fiction? This book, which I predict to sweep awards, sits perfectly with its fine balance of teaching the science behind the lighthouse, and appealing to the romanticism at the core. 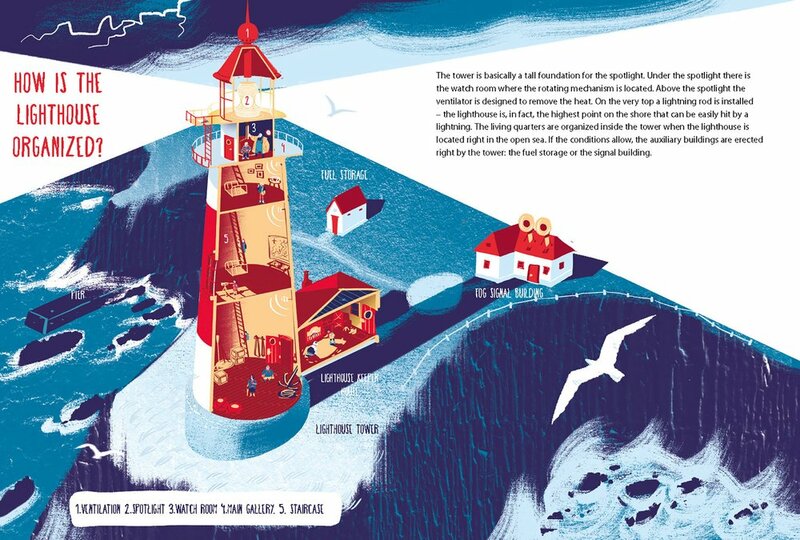 Full-colour illustrations, (with a nod to William Grill in the small differentiated drawings of different kinds of lighthouses, lamps and sounds), lend a narrative arc to the information. The reader is part of a group of children on a school trip being taught about lighthouses. The illustrations, in coloured tones of lighthouse red, sea blue and oilskin yellow traverse the lighthouse scene, giving the reader different perspectives – at a distance, a cross-section, from the top deck (complete with girl steaming up the glass with her breath), and from out at sea. Inspiring both emerging architects and budding scientists, the narrative aims to decipher the beating heart of the lighthouse, from the way it works on the most basic scientific level, to the question of why there are different types of lighthouses, to the role of the keeper. Impressed and intrigued, I learnt as much about a lighthouse as if I had been on a tour to a real one (I’m still waiting to experience that). Each spread poses a question (as if from a child on tour), and it is answered astutely, clearly, succinctly. The text is easy to understand, accessible and fascinating. I learnt about the Fresnel lens, the distance light can travel, the strategic positioning of lighthouses, their history (even the Roman coin on which the lighthouse at ancient Alexandria is shown), structure, and what happens in fog. 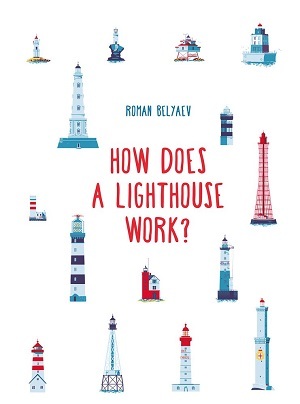 Impressively, Roman Belyaev seems to have covered every angle (no pun intended), from what people did before lighthouses to a lighthouse keeper’s log book, and the colours with which lighthouses are painted. At the end, Roman Belyaev invites the reader to design their own, presumably based on everything they’ve learnt, but with terrific guidelines. Like a magazine quiz, the reader has to consider where they are building it, its height and shape, its design and pattern. This is a book that profiles STEM and engineering with a real-world application. But not only that, it does it clearly and precisely with a particular kind of beauty and lustre to the illustrations. Far more accessible than most lighthouses, and brilliantly translated from the Russian with the help of Masha Kulikova, this book’s beam of knowledge should stretch across the widest seas. 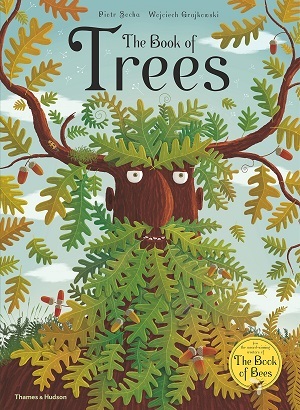 Quite rightly winning the IBW children’s picture book award 2015, this is a stunning example of travelling from your armchair. 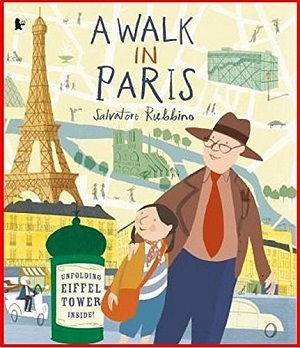 A grandfather takes his granddaughter on a whirlwind trip of Paris, taking in everything in sight from the Metro to the markets, the Seine and Notre Dame to the shops on the Right Bank, a bistro to the Marais, the Louvre, the Pompidou and the Tuileries. He explains, in that grandfatherly way, what things are called and points out interesting details to his granddaughter. Each spread is lushly illustrated with minute details – it’s like standing in the middle of a Parisian painting – the reader feels as if he is in an illustrated city. “I’ve just seen a street cleaner turn a big key. Now there’s water gushing out of the kerb! Mind your feet, Grandad! I say”. The illustrations are incredible – the colours lend a distinctive feel to the city – mustard yellows, tarpaulin greens, leather browns. Each view deserves its own mention – from the illustration drawn as if looking out over Paris from the top of Notre Dame (with the back of the heads of the grandfather and granddaughter and the close-up of the gargoyles, to the Seine stretching out into the distance with the proportionally correct distances of the Sacre Coeur and Les Invalides (all labelled).) The characters have personality too – the granddaughter holds her pigtail aloft when admiring a coiffured lady stepping from a salon, but also sips her drink through a straw with no hands – capturing her childlike ways magnificently. 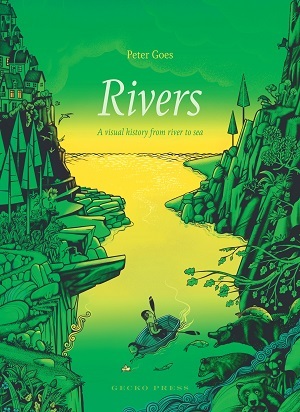 From bicycles to window boxes, street artists to the bookstall-lined river – this made me want to revisit Paris, or at least the book, over and over again. Moreover, you can actually trace the ‘walk’ if you’re in the city – with instructions on the back of where to start and finish and how long it takes. (There’s also a fold-out Eiffel Tower). Dazzle your children (and yourselves) with this. You can buy it here or on the Amazon sidebar. 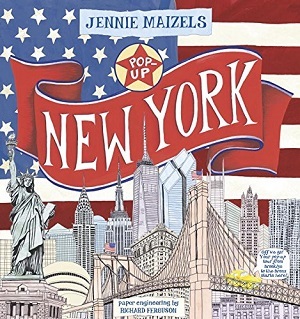 If ever a book could prepare you for the excitement of seeing The Big Apple for the first time, this is it. Pop-up books for children rarely appeal to me, largely because of their inability to refold back to how they were before the book opened, and their susceptibility to be torn by eager hands too early in the day, thus rendering them fairly obsolete, which seems such a pity. However, the paper engineering here is an accomplished success – each page did fold back successfully upon closing, and it does appear to be fairly sturdy. 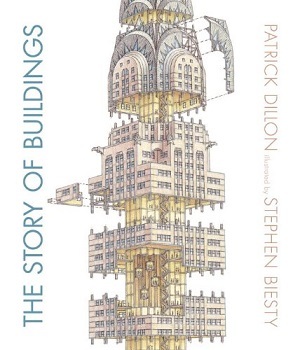 Each page is also overwhelmingly packed with pop-ups – the buildings jump out at you and stand tall – just as they do in the real city. There is a surprising array of information and interactivity laid out here, with facts about all the major districts, buildings, history, sports, and culture, including recent developments such as the regeneration of the High Line. The cleverness of the book is that it works equally well if you read it upside-down, as there is a host of information on the back of the pop-up buildlings. For those of us who know New York fairly well it appears comprehensive and modern – for those who are new to New York it’s compelling and inspiring. You can buy it here or on the Amazon sidebar. 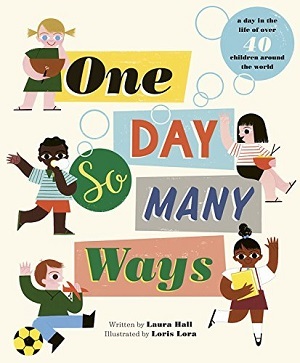 Not a new title by any means, although granted a new cover in 2014, but for a Londoner born and bred, still one of the finest and most inspiring picture books about London. 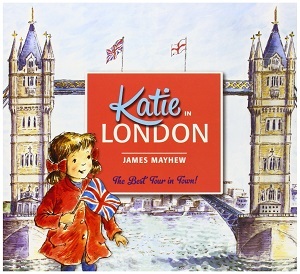 James Mayhew takes his character Katie on a whirlwind tour through London, with pictures of iconic London symbols, starting with the first page, which manages to encompass red buses, red telephone boxes, the tube signs, the London taxis and the sense of London stretching for some way into the distance. He also pictures rain – a horde of people with grey umbrellas, but which isn’t Edward Hopper-depressing, but another symbol of the particularity of the glinting reflections of the London streets. London in the rain can be magical and fun. James Mayhew draws in magic, by making a lion in Trafalgar Square come to life, and taking Katie and her brother Jack on a tour of London. 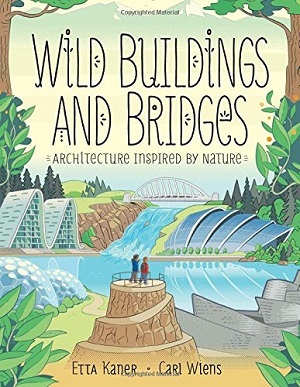 The magical warmth of the book lies in the small details – the astonishment on the faces as they see the live lion, the thoughts of the lion as he ponders how cold his tummy gets lying on a stone plinth, and the magnificent detail in every picture – including balustrades, lampposts, and joggers in the park. The tour encompasses the London Eye, Buckingham Palace, the Globe, Hyde Park, St Paul’s, and the Tower of London. It leaves Katie exhausted, but the reader exhilarated. You can buy it here or on the Amazon sidebar. Now, an exotic location. 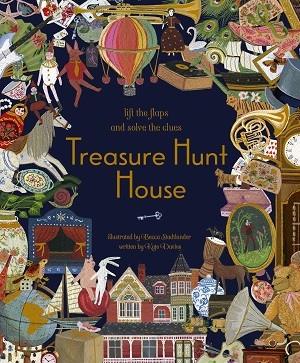 I love the idea of taking the fable of the Hare and Tortoise and making the race track somewhere different – something children love to see is a tale reinvented. 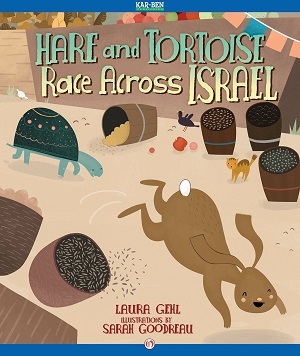 This hare and tortoise live in Tel Aviv and decide to race across Israel to the Dead Sea. Along the way they take in the sights of Israel – the tortoise more slowly, although as is always the moral, slow and steady wins the race. 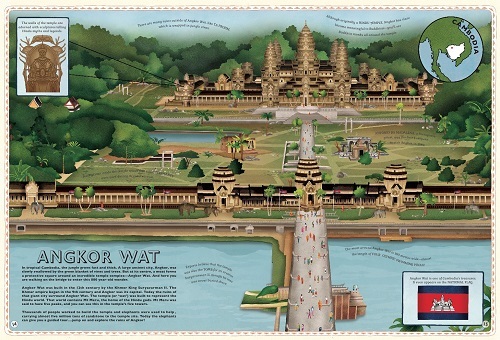 The book encourages children to look around as they travel and to soak in the sights. Covering the museums and entertainment in Tel Aviv, to the different types of food available, to the olive groves and persimmon trees in the countryside to the shuk in Jerusalem, this is a nicely comprehensive first look at Israel. 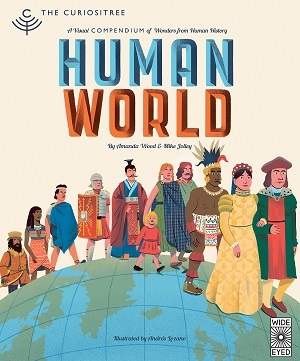 The cultural melting pot of people is also depicted (although the main characters are animals, the extras are both human and animal, which is a little strange), from religious Jews in Jerusalem to Bedouins in the desert, footballers in the park to commuters at the train station. A good cultural summation of an exotic country. You can buy the book here or on the Amazon sidebar. Of course sometimes holidays are about the experience rather than the location. 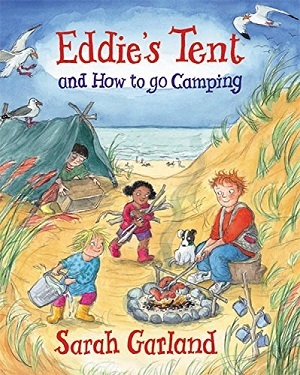 This new book from the super talented Sarah Garland explores what it’s like to go camping, with a simple story of Eddie and his family on a camping trip. This is a stand-out picture book, because both text and pictures convey the complicated nuances within a family, especially on a holiday, and also what’s going on in Eddie’s head. Sarah Garland employs the well-known phrase – are we there yet? from the two little sisters, but the picture bears out more strongly how the family feel whilst stuck in traffic, not to mention the second picture on that spread, in which the adults exchange a glance without the children seeing. 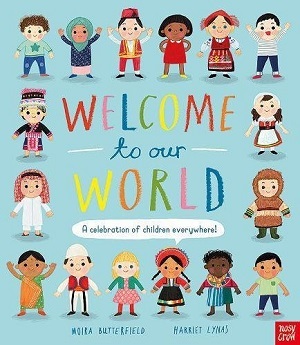 This family is not a stereotypical family either, the adult male is referred to by his name, rather than as ‘Dad’, and one of the children is of a different ethnic origin – so there is diversity and complexity in their family make up, which is refreshing to see in a picture book. Eddie is well-depicted – like many small boys he is meticulous about what he packs for the trip, and not only do we see what he imagines in his head whilst day-dreaming in the tent, but we also admire his propensity to throw himself into the trip and demonstrate his growing independence in fetching driftwood, and making his own tent. 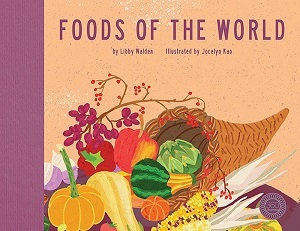 Food is a major detail in the book – as it should be on all camping trips, and a nice gentle story runs alongside the painstaking detail of camping. At the back of the book is guidance on camping including knots, cooking and first aid. 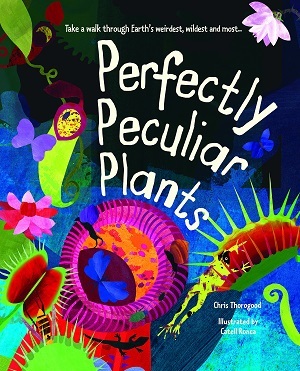 This book is part of a series featuring Eddie, including his garden, his kitchen and his toolbox, which may also be well worth exploring for teaching those essential life skills to children. You can buy it here or on the Amazon sidebar. 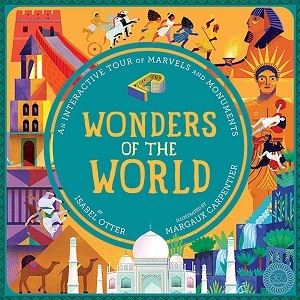 Lastly, a wacky book for any child who’s been dragged around a museum or place of ‘interest’, which they actually didn’t find that interesting at all. This book is completely leftfield, but with such great intentions, so much detail and interest and such a good idea at its heart, that I have to include it. Mi inhabits museum city, in which every building, other than Mi’s house, is a museum, but they are all dull, including such museums as the Museum of (extreme) Politeness, The Museum of One Million Completely Boring Things Belonging to King Bore, and my favourite, the Museum of One Man Walking Very Slowly. Then Mi meets Yu, a busker, and they come up with an idea to build two very different and interesting museums that make them happy. They finally secure the mayor’s approval, and before long all sorts of bizarre and unusual museums are opening, making Museum City fun and bright. 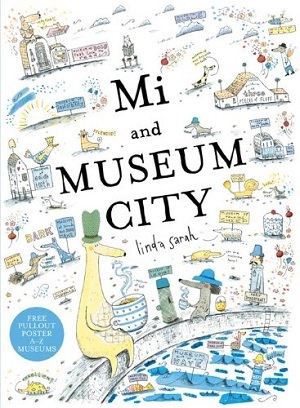 This book distinguishes itself by being filled with maps of museum city, each intricately detailed and with miniscule annotation. This reminded me so much of children’s drawings themselves, when they write something in barely legible tiny writing, or doodle on paper. 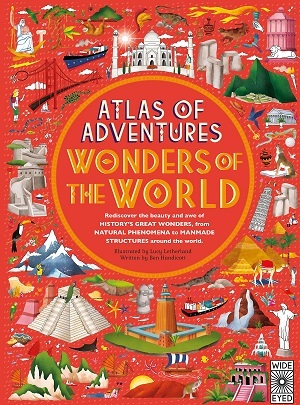 It’s a fun book to explore and has a detachable A-Z museum fold out map at the back. It works well as a jumping off point from which to engage children in coming up with their own museum ideas. Even the bar code on the back cover has been incorporated into the artwork – becoming a Museum of the Bar Code beep Choir. If that doesn’t entice you, then nothing will. You can buy it here or on the Amazon sidebar. 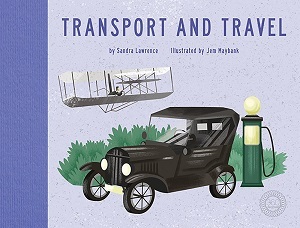 Tweet me @minervamoan if you have your own favourite ‘travel’ picture book.